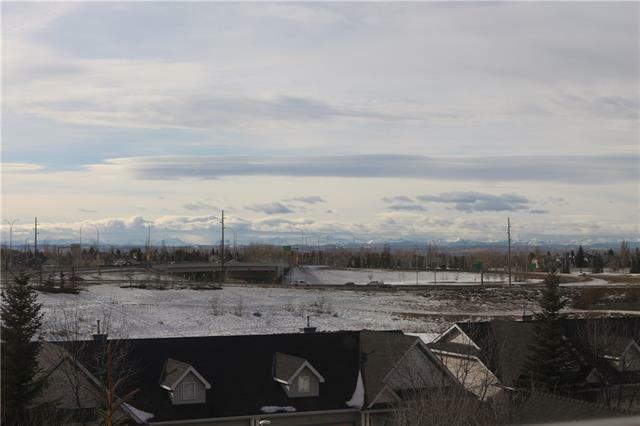 Well priced TOP FLOOR unit with SOUTH WEST MOUNTAIN VIEW! This 2 bedroom Condo in stunning Caladonia On the Waterfront is affordable luxury living at it's finest! 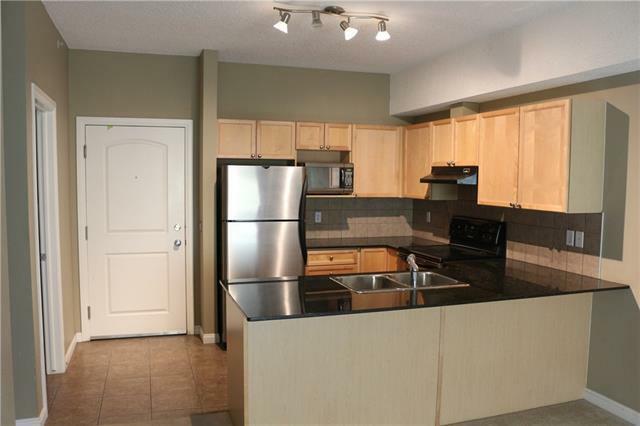 Fantastic upgrades include, GRANITE, MAPLE CABINETS, STAINLESS STEEL APPLIANCES, and TILE FLOOR. 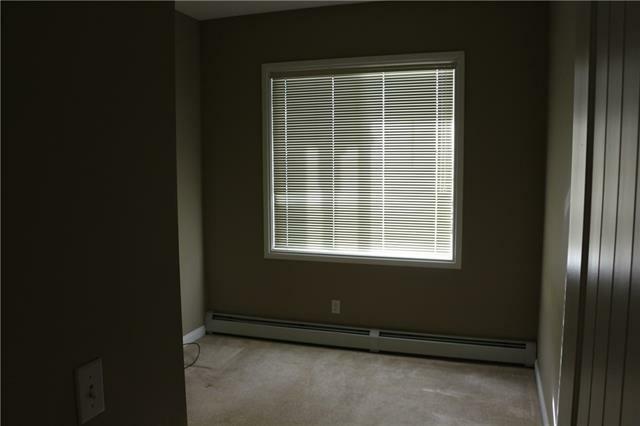 This unit has a very bright open feel with 9ft. 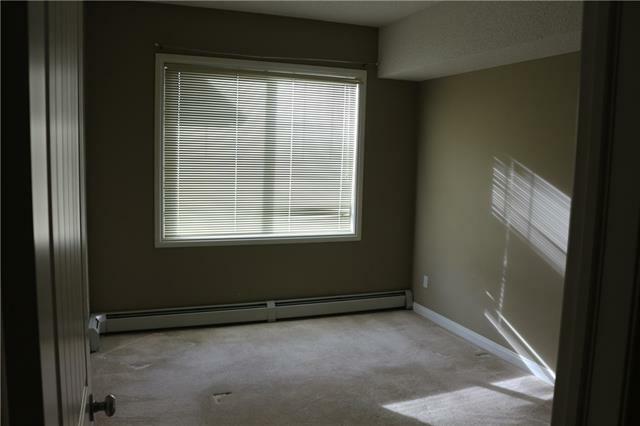 ceilings and a spacious living/dining area. Modern neutral colors throughout create a cozy atmosphere. Insuite laundry, underground parking and steps to the pond! The lobby in the building is stunning and includes a fountain and a library. Close to coffee, eating and shops! DO NOT MISS OUT ON THIS ONE, EXCEPTIONALVALUE!